A broken down car is a stressful situation for everyone involved and can be particularly stressful if you haven’t found yourself in that situation before. As well as the stress and worry that comes from guessing the problem with your vehicle and wondering how much it will cost to repair, you have the added pressure of trying to quickly get your car back home or to the nearest mechanic. That’s where Western towing is here to help. Apart from serving the Melbourne city, we also serve the following suburbs: Werribee, hoppers-crossing, Point-Cook, Wyndham Vale, Laverton & Altona Meadows. There is no “good” time for accidents or breakdowns, and often they will happen at the worst possible moment: when you are running late to work, have a bunch of errands to complete or set to go on a family trip. When it does happen, then, you want to ensure there is a fast solution that can get your vehicle to a safe space so it can be repaired as soon as possible. Here as we understand it is an unexpected event and breakdowns and crashes don’t just happen between 9am and 5pm. 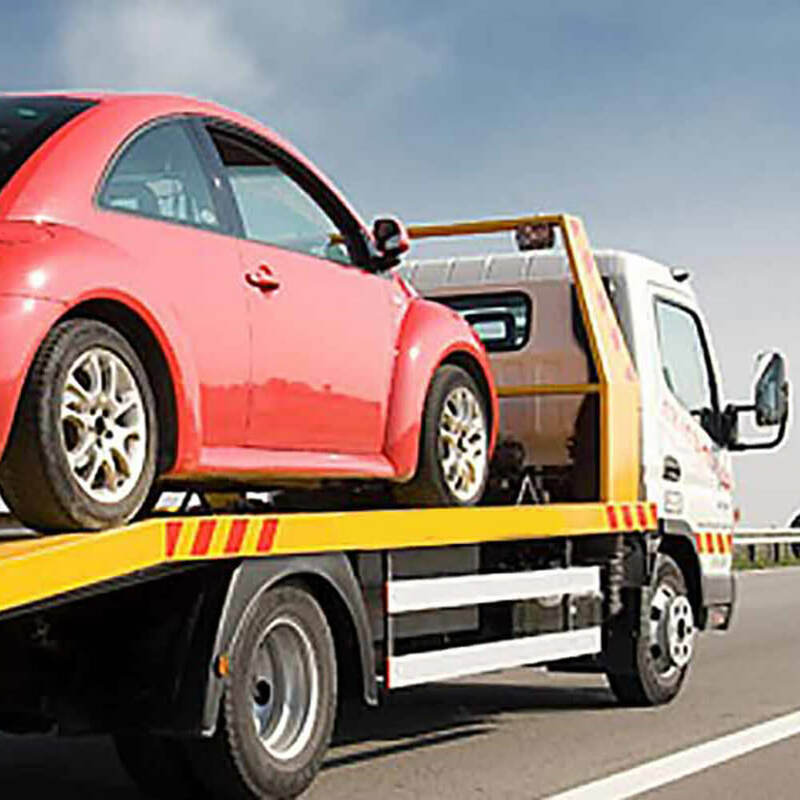 Our 24/7 emergency phone service allows you to contact us anytime to organise fast emergency breakdown towing so you don’t have to sit on the side of the road any longer than necessary.